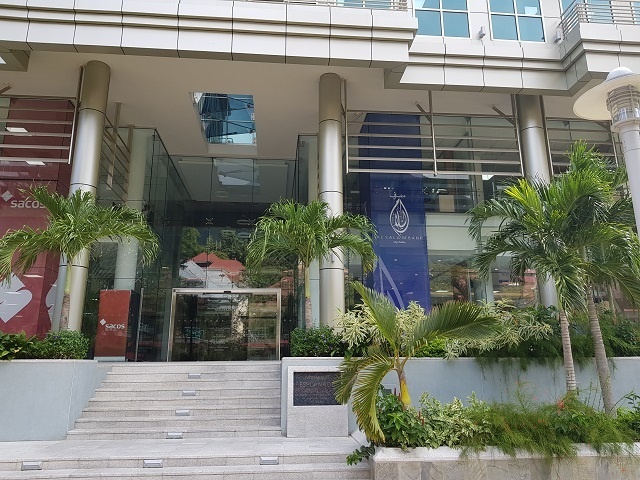 (Seychelles News Agency) - A new bank offering the Islamic finance banking concept -- which works on the basis of risk-sharing instead of interest -- opened in Seychelles on Saturday. 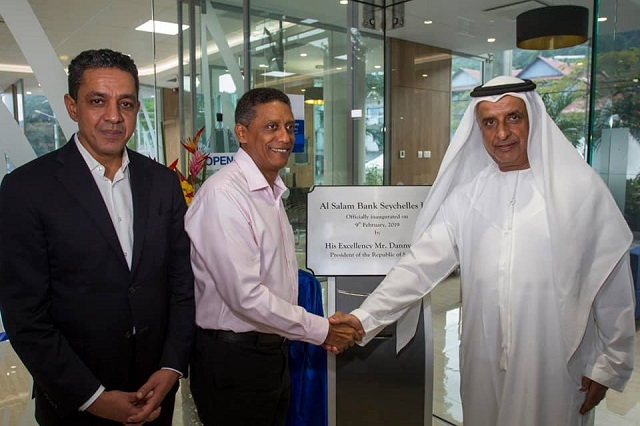 Al Salam bank "will be the first and only bank to provide Islamic banking services in Seychelles as soon as the Islamic banking environment is operationalised," said Loustau-Lalanne, the Minister for Finance, Trade, Investment and Economic Planning. 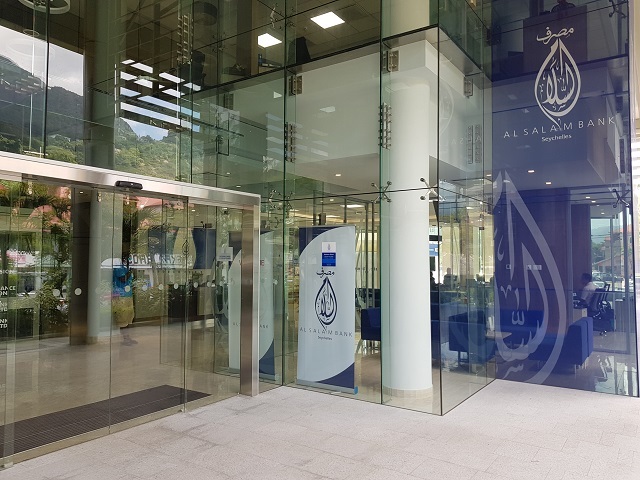 Al Salam Bank of Bahrain became the new shareholder of BMIO after it acquired BMI Bahrain in 2014. It has 25 employees -- 23 locals and two foreigners.